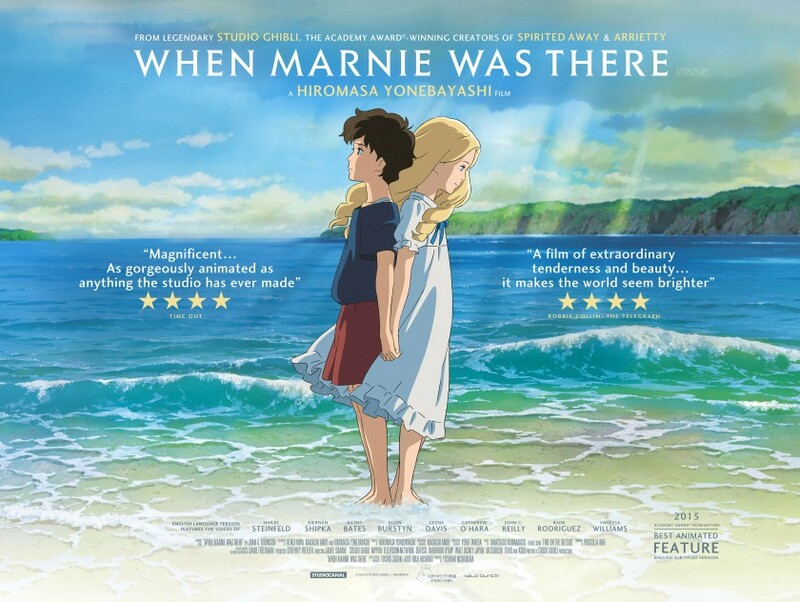 From the legendary Academy Award-winning animation house Studio Ghibli (Spirited Away, Arrietty, The Tale of The Princess Kaguya), comes the haunting and touching tale When Marnie Was There. A beautiful story about ever-lasting friendship based on the beloved young adult novel of the same name by Joan G. Robinson. When Marnie Was There is another superb addition to Ghibli’s well-loved catalogue, receiving an Academy Award nomination for Best Animated Feature this year. When Marnie Was There will be released in UK cinemas on June 10th. Interview: Isao Takahata – The Tale of The Princess Kaguya.